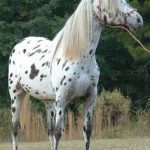 The Walkaloosa is an equine breed of the United States of America, having an ambling gait as well as an Appaloosa pattern. Their smooth, ambling gaits make them an attractive choice for riding. 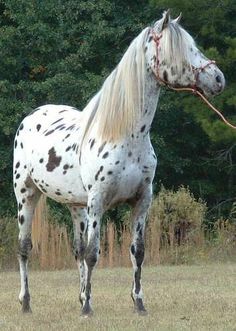 The Walkaloosa was believed to be a result of crossing the Appaloosa along with other breeds like the Paso Fino, Peruvian Horse, or Missouri Fox Trotter. 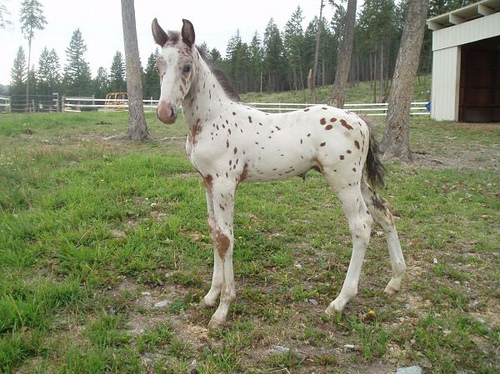 The gaited horses marked with a leopard pattern were present since over thousand years. In fact, the registry for Walkaloosa might be new, but they have been in existence for centuries. 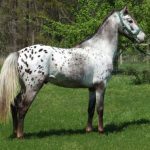 In the year 1938, all the breeds exhibiting a leopard pattern were combined together for the purpose of forming a registry named the Appaloosa Horse Club. 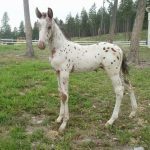 However, the breeders at the Appaloosa Horse Club gradually refused to include the naturally gaited equine breeds and would no longer accept registrations for a foal having an Appaloosa coloring with a parent from a gaited breed. 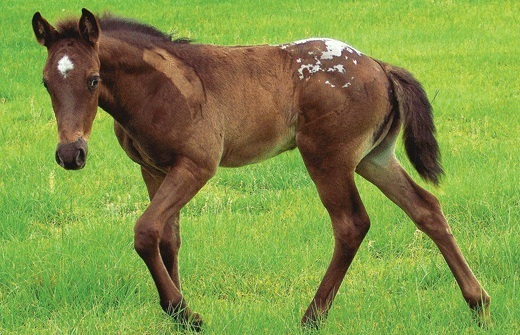 Notwithstanding this restriction, many full-blooded Appaloosa horses are seen to exhibit an ambling gait. 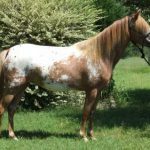 The formation of the Walkaloosa horses happened in the year 1983, for the purpose of preserving the gaited breeds with an Appaloosa pattern for generations to come. The goal was to improve, preserve as well as retain their smooth gaits. Many horses present in the registry belong to the 3rd or 4th generations of the registered Walkaloosa. New breeds are still being accepted to the registries. 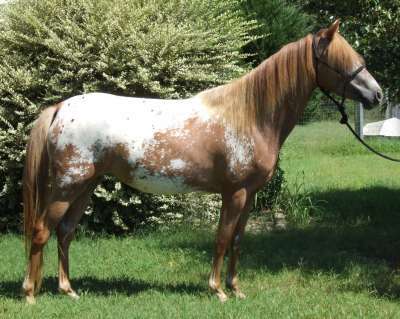 A horse should meet any of the three criterions in order to qualify as a Walkaloosa. 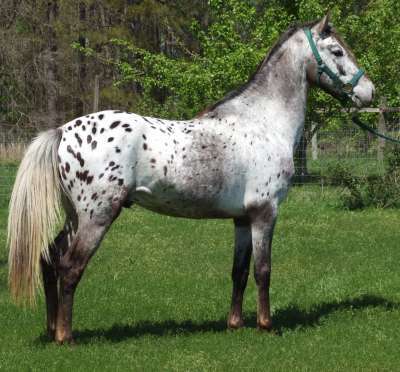 Display the Appaloosa coloration and also perform an intermediate gait apart from the trot. 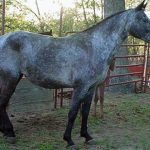 Be an off-spring of a verifiable Appaloosa as well as a gaited horse. 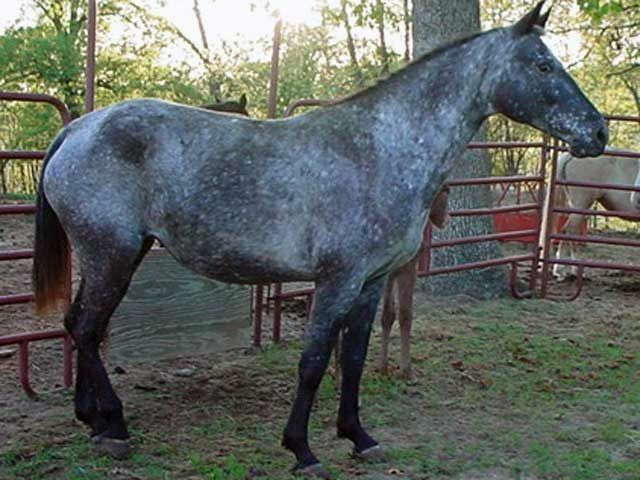 Since the registry acknowledges a variety of gaited horse breeds, the Walkaloosa differs in terms of body types. However their coloration along with the intermediate ambling gait makes them unique. 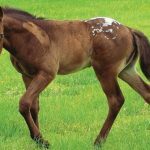 Horses to be registered as Walkaloosa which do not meet the coloration of gait criteria, undergo registration with a Breeding Stock number since the gaits develop as and when the horse matures and might also be passed on to the next generation even if the parents do not acquire it.